I’m making a movie one week from today. 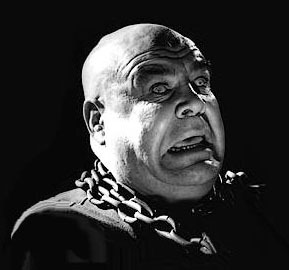 Tor Johnson, now that was one good-lookin’ man. Congrats on the movin’-pitcher-makin’. Remember, make sure you remove the lens cap. It is critical. So when and where is the premiere of this movie? I have a dress all picked out! You are in my thoughts as you journey further on this creative adventure! That was a nice comment, wasn’t it? Go me. Hey, I went to your website. Where do I get this Cokie fragrance? Is it expensive? Can you put that wa wa waaaah sound in your movie?